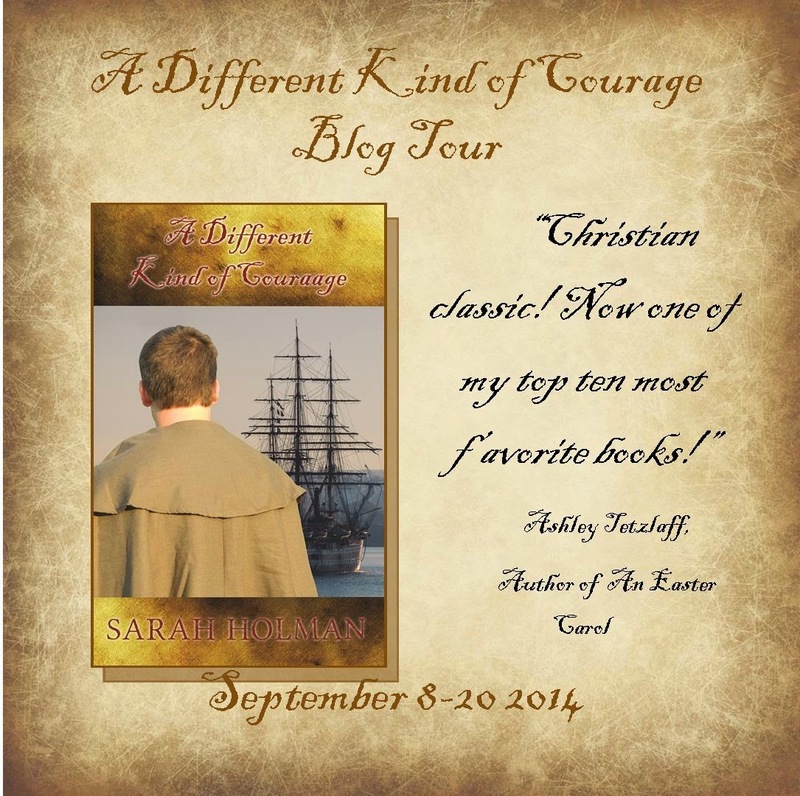 Today I’m privileged to be a part of the blog tour for A Different Kind of Courage by Sarah Holman! Check out this post for a list of the other posts in the tour so you can read all those lovely things! Sarah Holman is also giving away 3 ebook copies, so be sure to enter the giveaway at the end of this post! My favorite historical time-period is probably the 1700s. I just love the feel of that time, with the muskets and pistols and coats and such. The American Revolutionary War has also always held interest for me. So it was a real treat to get to beta-read A DIFFERENT KIND OF COURAGE and visit that setting and time. Sarah Holman did a brilliant job in creating the feel of this book–it was very well researched and I found myself impressed several times. 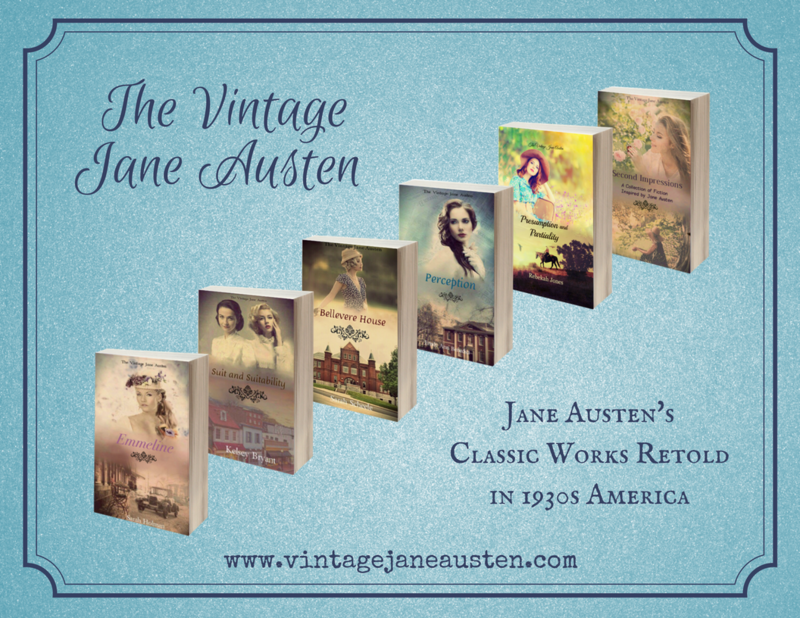 I had read about late eighteenth-century Boston in another historical fiction book, and it felt just the same in this story! I loved that, I felt like I must really be there. I could see everything and felt totally immersed. It was wonderful. I also liked how the author went into some of the issues behind the Revolution, and actually looked at both points of view. There are always two sides in a war, and I think Miss Holman did a good job of presenting the confusions and different viewpoints of the time. It was fascinating to read about some of the historical figures as well, including lesser-known ones, like Dr. Warren. The historical events were also well done and brought to life in a vivid way. The main character, William, was great. Although he could be a little picky or hypocritical at times, on the whole it only made me like him more, in a “William, you thick-headed young man! But I love you all the same, you adorable, heroic person,” sort of way. I guess that would be a case of a flawed character that actually worked for me. He was just the right mix of relateable and heroic, struggling to be accepted by his family while trying to do right, and doing it in a way that no one else would. I came away from this book feeling like I had read a good story with some memorable characters, and had learned more about the time leading up to the Revolutionary War. Enjoyment AND enlightenment. That is all I can ask of any historical fiction book. I am so disappointed I totally missed out on the blog tour for this. 😦 I will have to go catch up on all the posts, because this is a very good book! I felt the same as you, Deborah, in your review. Great job, Sarah!